th time since 2008 that I’m invited to speak about my experience and how I use my education(s). And what has this to do with cleaning. Well – when your start something new in your life you grow a bit, but it also means that you maybe change interest and thereby you also change habbits. So when something new comes into life, habbits and routines that do not work anymore will automatically be replaced. When you have the opportunity to go to school and later study at university it is common that you change your environment. And thereby you also change who you see and spent time with. It is natural. The friends of yours who have difficulties in understanding your change, maybe need to change themselves. If they are your through friends they will always be there for you. Even if you did not speak for 6 months. 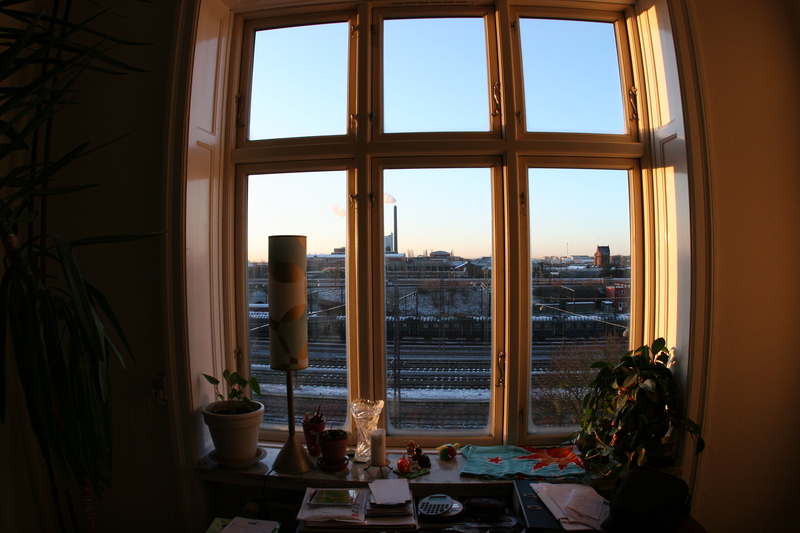 Cleaning is not only something that happens when we clean our clutter or the floor in our rooms, cleaning also happens when you change your way of living. It is healthy to think about how you would like to spent your time, then the bad habits automatically starts drifting away, since your mind is on what you need to do now. Categories: piece 4 love, Tools 4 Life | Tags: cleaning, education, friends, high school students, Piece 4 Love | Permalink. Finally, and I really mean finally the sun has stopped by for a couples of days. Copenhagen can be such a stony place to be when the sun has decided to be covered by clouds bringing rain and this silly grey light that really makes one tired. But now is time to take all my boots and winter stuff away. And I always take care of them, before putting them away. In order to make things last long if you care about them, do not misuse them and take care of them in a way that suits the material. 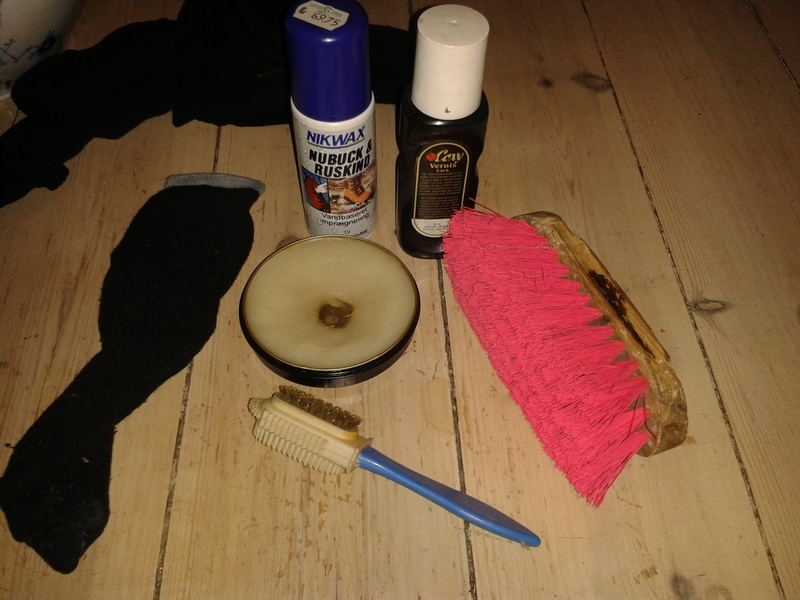 So, here is a little picture of how it looks when I’m cleaning my all my shoes and boots, getting ready for the summer. 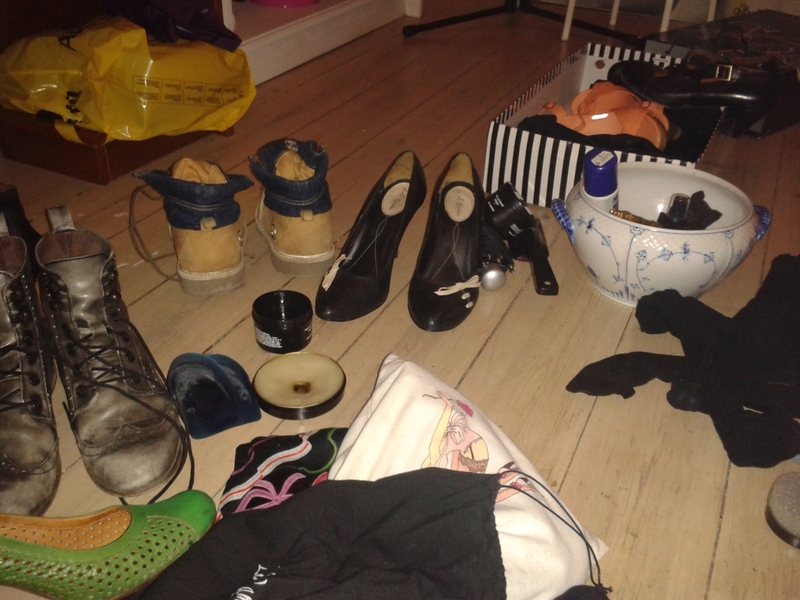 Categories: Live Your Life, Recycling Accessories | Tags: cleaning, Piece 4 Love, shoes, Summer | Permalink.